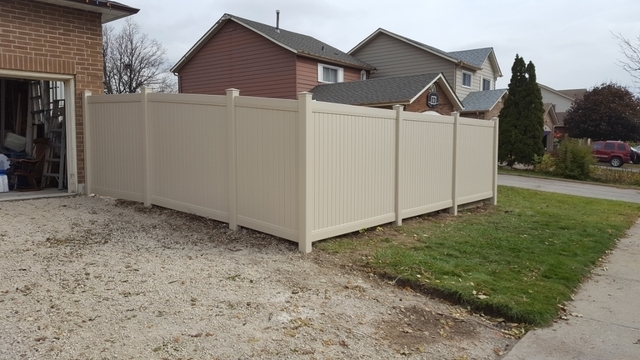 King Fence installed a vinyl fence for us. Matt and his team did a great job! They were on time as promised and did a thorough clean up of the job site once finished. I would highly recommend King Fence!!! Thank you Bill, for taking the time to review our work. I'm glad you're happy with the new fence. 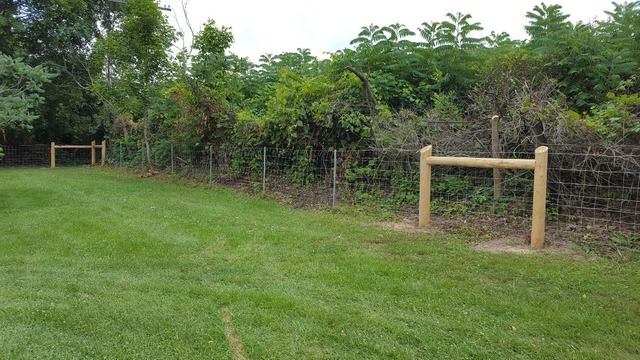 We needed to replace our 30 year old 200 feet of fence after a windstorm this past spring. Matt came out very soon after we requested a quote. He provided us with a detailed quote sheet and he was usually responsive during a very busy season. His team was fast, efficient and personable. It was nice to work with the same person from start to finish. 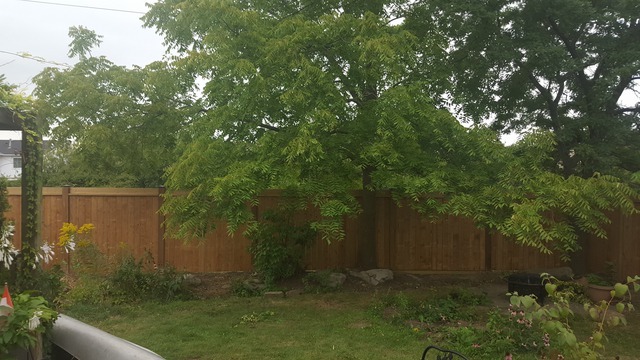 Matt answered our questions and addressed our concerns about a minor landscaping issue with the new fence and helped us troubleshoot around a tree that we didn't want to have to cut down for the new fence. He kept us updated before and during the install process about changes etc. 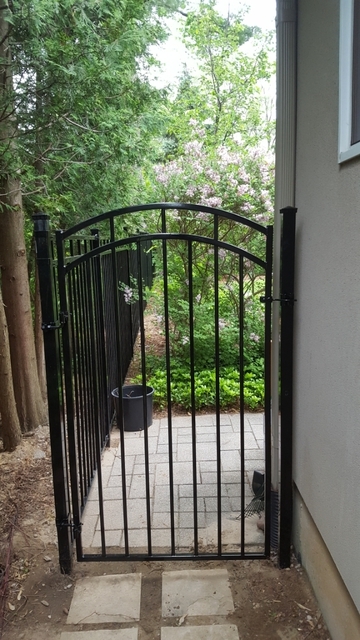 King Fence built us our privacy fortress that we wanted :) It looks beautiful and we're very happy with it! 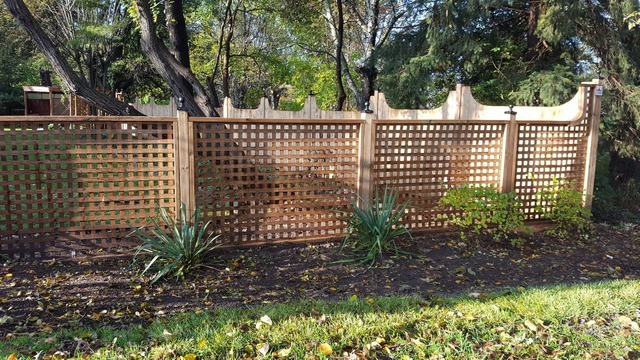 We would definitely recommend King Fence. 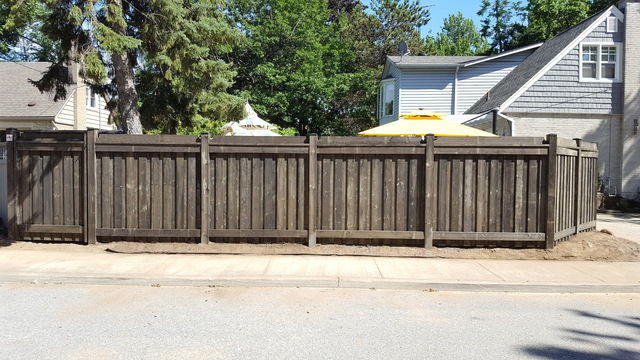 We're pleased to hear your happy with the work of our team, and your new privacy fence. Thank you for the review! We love it! We added it to already exhisting fence. Looks wonderful. Thanks to Matt and his crew for doing a fantastic job. The project was started and finished as promised and we couldn’t be happier with the results. Matt was professional and easy to deal with. After being a building contractor for 20 years myself, I am aware of the difficulties in finding reliable, honest and skilled trades. Well.. this is one of those rare finds, that’s why they’ve been in business so long. 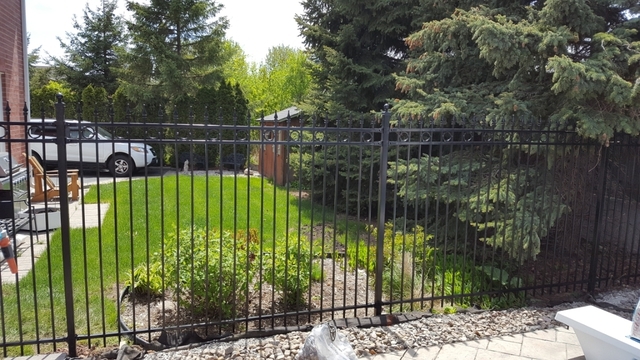 I was told by others who quoted that King only did larger commercial projects and I would have a hard time getting them to do my 100’ of iron fencing. Not the case, just the opposite in fact. Matt quickly provided a clear detailed quote. Don’t think twice about hiring Matt and King fence. Thank you for the great review! I'm glad your happy with our work, and your new fence. 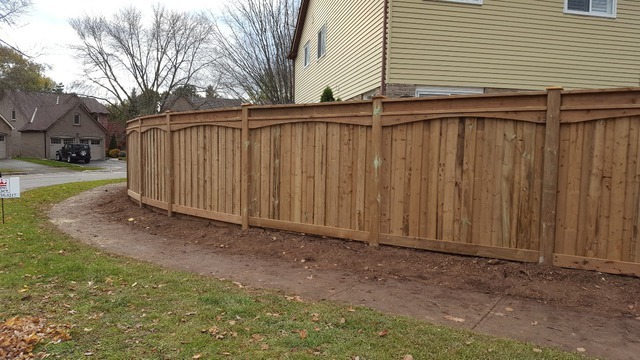 If you're in need of a new fence, look no further than Matt and his team at King Fence. From my initial contact with Matt, he was professional and prompt in his responses. He immediately setup a time to come give me an in person quote where many others, just wanted me to give them the measurements so they wouldn't need to come out. 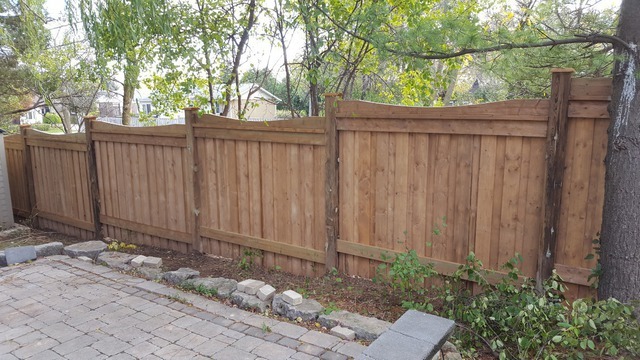 I needed to match two different sets of fences (wood and iron) and Matt was able to give me a very reasonable quote. The work was done in 2 days and Matt and his team were very professional throughout the whole process. We are very happy with how it turned out and have already received many compliments from the neighbors! Thanks again to the team at King Fence! Thank you for the great review Brian, I'm glad your happy with the work. Thank you for taking the time to review our work, I'm glad you're happy with it. Very efficient crew. Friendly sales staff. 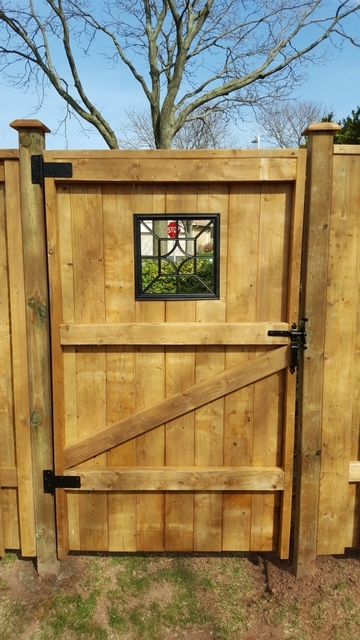 Excellent quality fence, done very quickly. Middle of the road price. 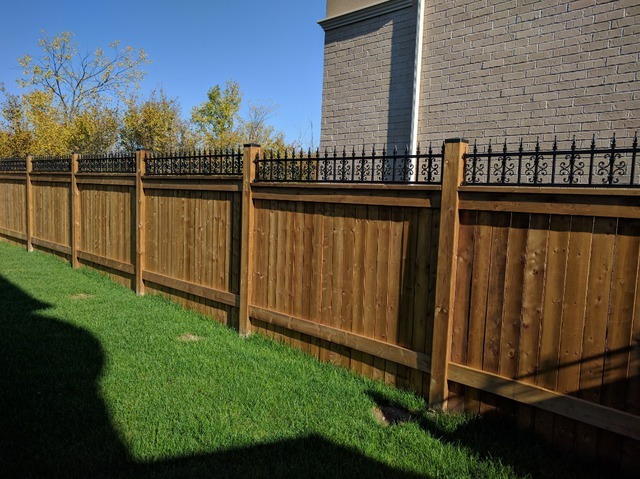 I would recommend King Fence to anyone looking for a new fence. Thank you Andrew for the great review, and we appreciate all recommendations. 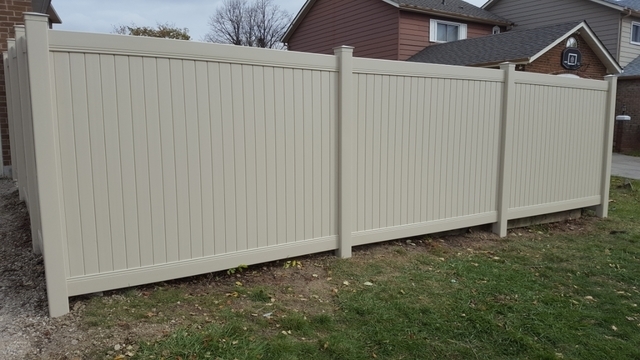 King Fence and their team did a great job. Came quickly when I asked for a quote. A few days later I received my quote. Within a month my fence was started. I gave them my inspiration pictures and they were spot on with reproducing them. Very pleased. 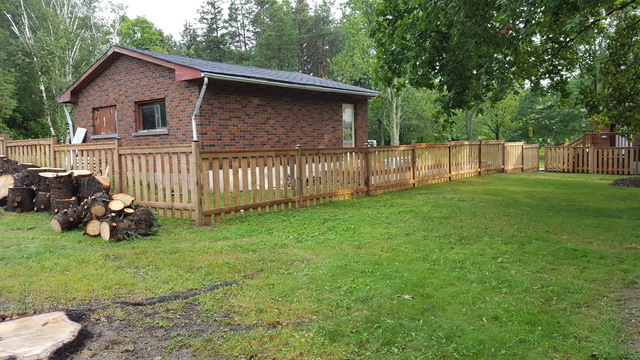 Thank you Irene for having King Fence do the work, and I'm glad you're happy with the new fence. 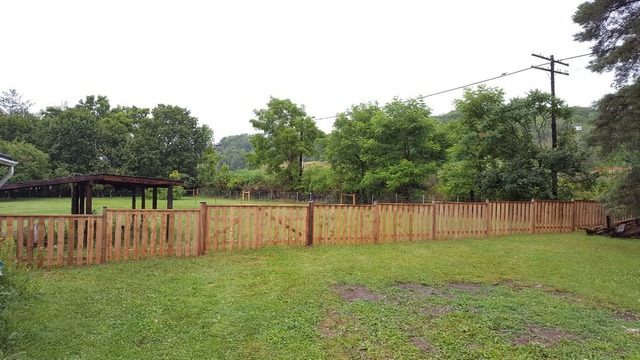 Farm fence was installed around the back of the property with a wood fence around the house. 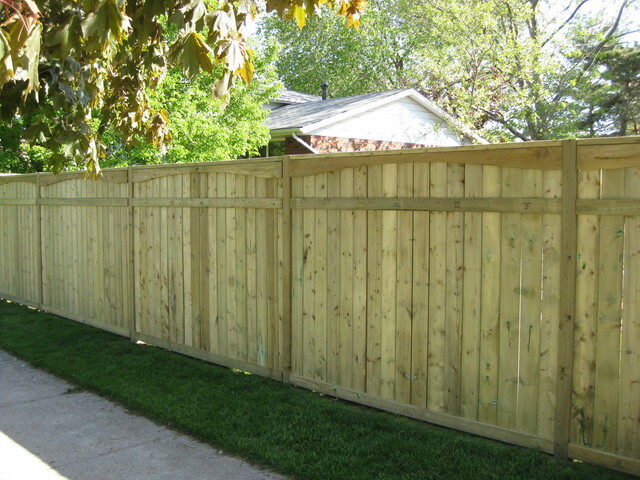 King fence employees were thorough, accommodating, professional and timely. Thank you for the great review Liz! Matt Mondano the owner, had some good ideas that he brought to the fence replacement project, that I hadn't even thought of. The crew were excellent, taking care to minimize damage to the gardens and always explaining what they were doing when I came out to see what they were doing. 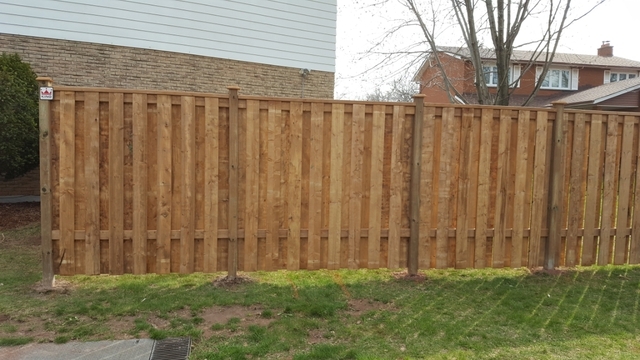 The quality of the fence was top notch and the whole process from quotation to final invoice was outstanding! We appreciate your review George. I'm glad you're happy with the new fence! 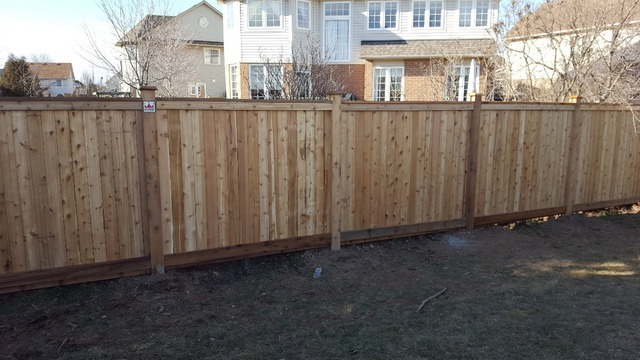 Since 1979, our company has done over 20,000 fencing projects across Southern Ontario. We are a family owned and operated business, that prides ourself in having over 80% of our work customer referred. 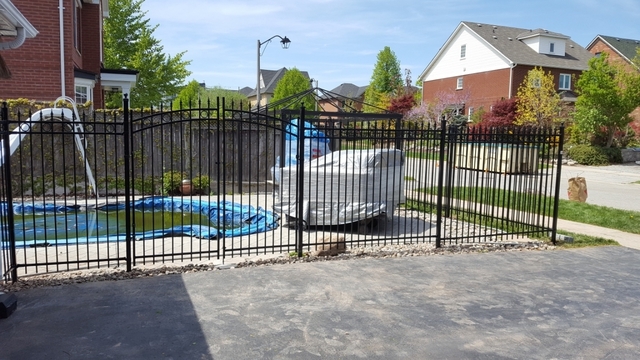 You can trust King Fence's experience and longevity. 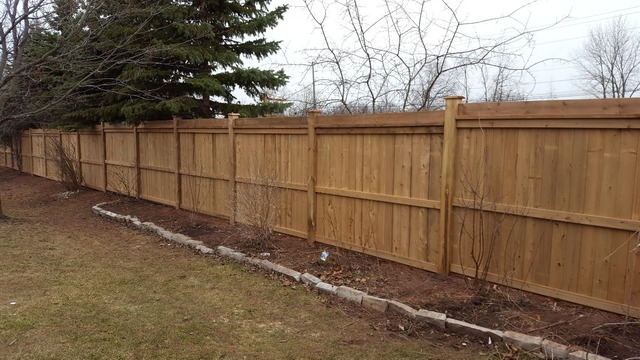 We sell and install a wide variety of both residential and commercial fencing. 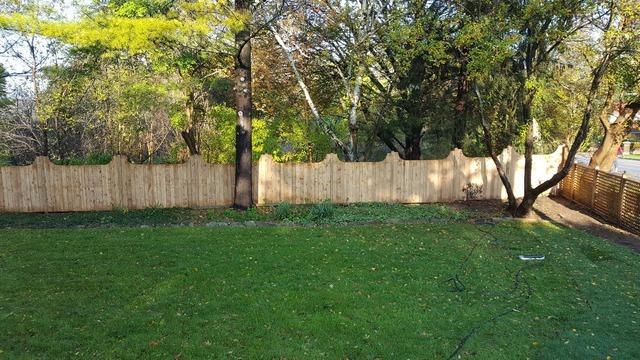 All of our installers have a minimum of five years experience, are fully insured and work with King Fence full-time and year round. 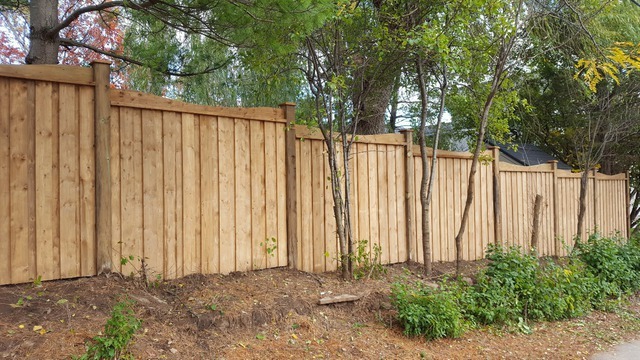 We buy our material from top-quality Canadian manufacturers and offer a two-year guarantee on all of our fences. While our prices are competitive, our quality and workmanship are unrivaled.